‘Well-being’ is a personal evaluation of how we feel about and experience our lives. Well-being, positive mental health and mental well-being are often used interchangeably, although ‘well-being’ is also used in a broader sense to include physical health. As a school it is our duty to ensure students, staff and parents remain motivated, engaged and healthy during challenging times. Coventry School Nursing is delighted to launch two new health focussed websites for young people across Coventry. Health for kids offers a fun way for children to learn about health with games, activities and quizzes, and also offers advice to parents. Health for teens hosts videos as well as articles to educate teenagers on a range of health topics such as contraception, mental health, drugs and alcohol. Students can see their NHS school nurse face-to-face in clinic and can also access support through ChatHealth, a School Nurse texting service for 11-18 year olds across Coventry. The service enables students to send confidential SMS texts to the School Nurse who will provide impartial advice and support. The number to text is 07507331949. In addition, we also provide an advice line so parents can contact the School Nurse to discuss any child health concerns they may have. This service is known as Parent Line and can be reached by calling 01926 626 590 available between 5pm-8pm Monday to Friday. 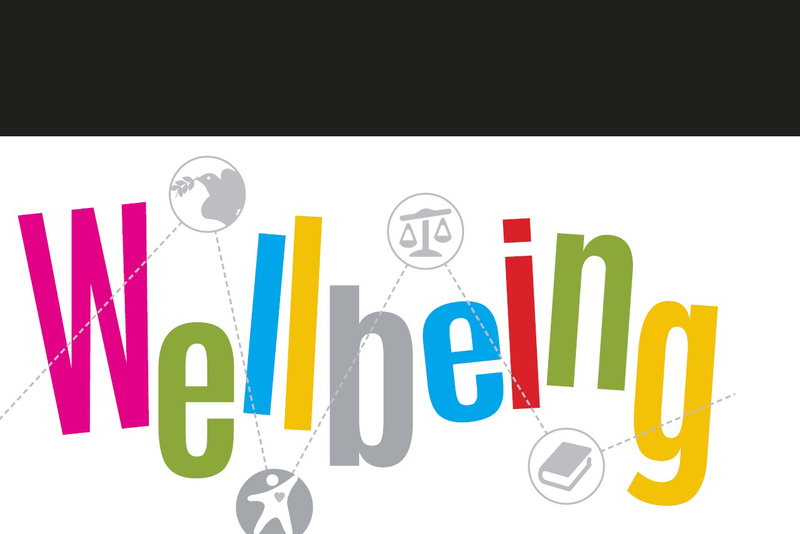 How can we support your well-being in school? Advice, information and support if you have concerns about your own or others mental health and well-being. 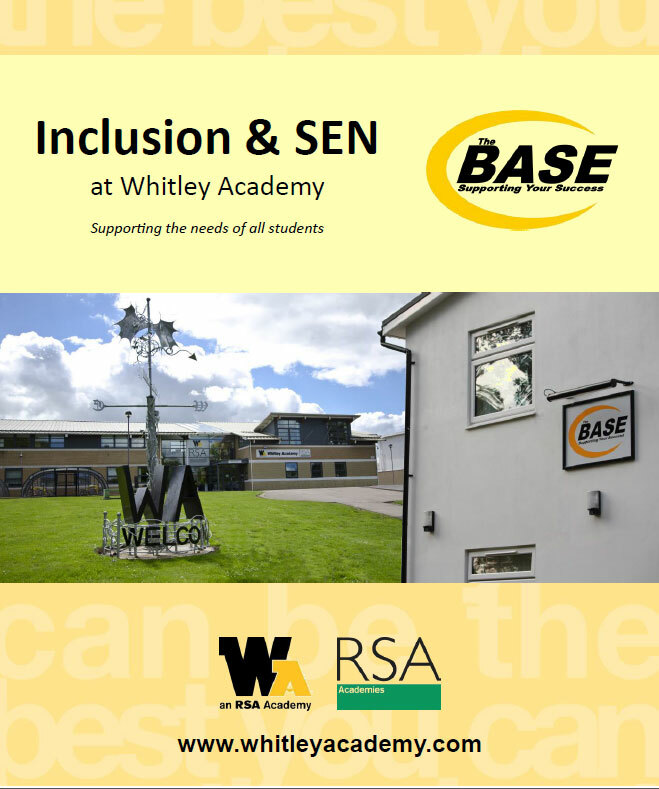 1:1 mentoring, counselling and group sessions at The BASE for students to support them in removing barriers to achievement and maintaining good mental health. An acting link between school and external agencies to ensure you are supported in all areas of well-being. A curriculum that includes opportunities to explore emotional well-being and mental health. We also provide advice and training to teaching and support staff within the school, so they can better support the students they work with who have social, emotional or mental health issues. Our aim in this is to help create a positive environment, challenging stigma about mental health so that each child can succeed at school. You don’t have to get to crisis point before you talk to us. Students can have all kinds of well-being support needs, so you are not alone in what you are experiencing. Please have a look at the links on this page to broaden your knowledge on positive well-being and hopefully support your own and others mental health. The quickest way to get mental health support is by making an appointment with your GP, they can then assess your needs and refer you to CAMHS (Child and Adolescent Mental Health Service) for further support. School services are free, confidential and can be accessed on school site. We can provide one-off general advice, or longer-term support, including a counselling service for those students, staff and parents that require it. If you have any questions or if you require further support please fill in the attached referral form and send to Miss Hayley McCann (Inclusion Co-ordinator). Kooth.com – Want someone to understand or advise to help a friend?